Truck Service Depot facilities are home to the area’s top Independent Truck Service Professionals. These highly skilled technicians can perform everything from routine preventative maintenance, brake repairs, chassis repairs, electrical diagnostic, DPF/ after treatment repairs and maintenance, and major engine work, including rebuilds, repowers and much more. 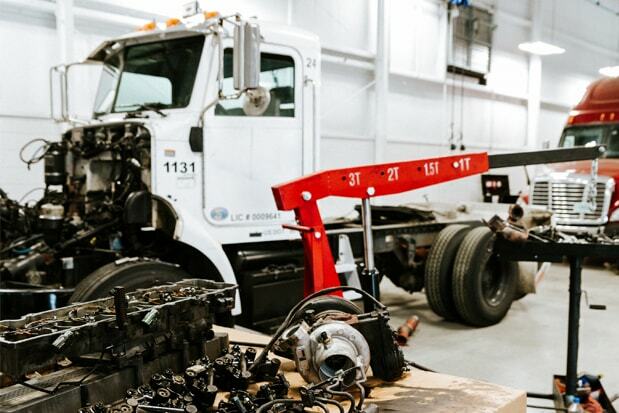 Our independent master mechanics also can offer a customized maintenance program to fit your business needs, no matter what size fleet you have. Lastly, the Professional’s at Truck Service Depot give your company Dealer Quality without the Dealer prices! With a large fleet of Mobile Service Trucks, we can come to you when and where you need us. 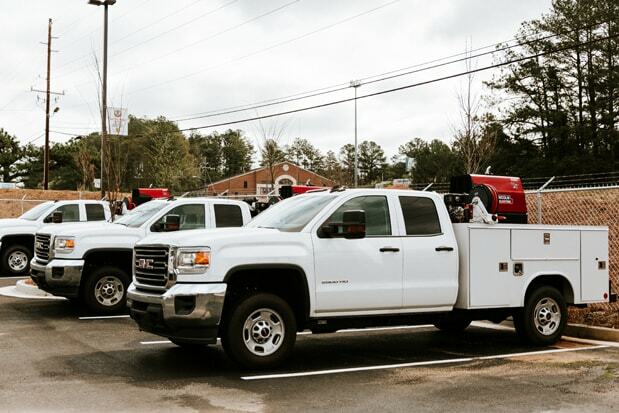 Our Mobile Service Trucks are operated by the Independent Professional’s experienced technicians and are fully equipped with everything needed to get you back in operation or safely to our service facility. Units can be scheduled in advance or dispatched as needed to troubleshoot engines, perform diagnostics, HVAC, electrical, suspension and more. The Mobile Service Trucks can repair a vehicle at your jobsite, in your yard.